built 1896, name "Kivipalatsi" which means Stone palace. Why does Kimi need another place to live?! relax guys, read somewhere he will spend another 2 million to renovate it..
just kidding. I think Minttu wants to have it like Jenni who had it with Kimi. 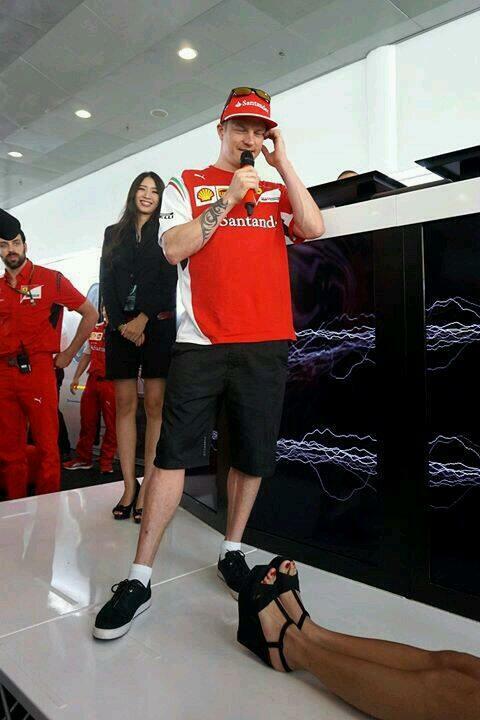 Minttu said there was nothing really need to change when she moved to Kimi's place. maybe it's just for tax or just investing thing. I believe Maki's theory. I think Minttu felt a little lonely in the other Helsinki house. So Kimi found her a smaller apartment that she can fix to her liking and feel more at home. I may assume he will never live for long in Finland cause of taxes. He is much better in Switzerland where I feel sure he got a so called annual agreement and further more where he lives in Switzerland is one of the cheapest place in this country. Also don't forget he is close to Italy: So no way he gonna live in Finland. It's settled then, the house is for Minttu. I also don't think he would be leaving Switzerland, especially not when he is still in F1. Maybe it's for Minttu, maybe it has nothing to do with her, just investment.. who knows. it's really not the first house Kimi owns in Finland anyway..
All-rounder Raikkonen - School, kids, drinking, furniture, politics.. the Ferrari driver told us how he copes away from the track. with many surprises. 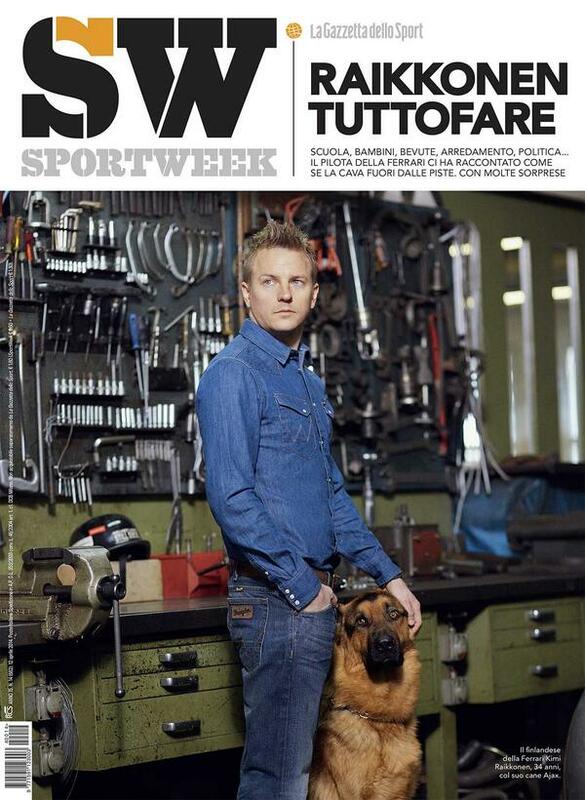 and a quote from the interview: "Leaving and coming back to Ferrari has been really something big. It was not exactly predictable." That cant be Ajax W. He is dead since last year. any idea anyone what this pic is all about?